If you want to straighten your teeth without people noticing it, you can go completely wireless with Invisalign®. 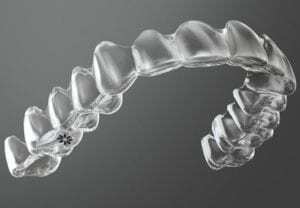 These clear braces contain no wire, brackets, or any metal at all. 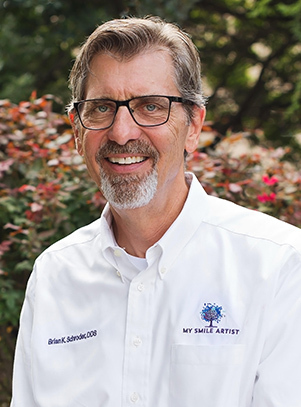 At My Smile Artist in San Antonio, Dr. Imam and Dr. Schroder offer Invisalign invisible braces to beautifully align your teeth with more comfort and precision than traditional braces—and in half the time. Invisalign is a series of clear customized aligners made of medical-grade plastic. They gradually and precisely move your teeth into alignment. The first step is to examine, x-ray, photograph, and take digital impressions of your teeth. 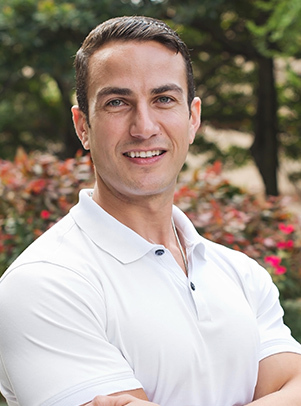 Dr. Imam or Dr. Schroder will use the information to make a treatment plan for aligning your teeth. You’ll see a digital model of how Invisalign will gradually improve your smile. The photos, x-rays, and impressions of your teeth will be sent to the Invisalign laboratory where a series of customized aligners will be made for you. We will put the first set of aligners on your teeth and check them for proper fit. You will wear the aligners for two weeks, after which you’ll switch to the next set of aligners. Every two weeks, you’ll put on a new set of aligners until you have worn them all. Every six to eight weeks, you’ll return to our office for Dr. Schroder or Dr. Imam to check the progress and determine if any adjustments need to be made. 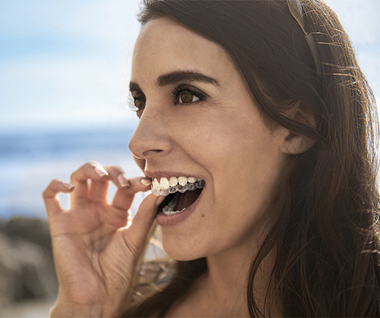 Invisalign aligners are custom made to move your teeth with precision. Each new set of aligners is shaped in the next position to which your teeth will move, so when you first put them on, they will feel like they don’t fit correctly. After a few days as your teeth shift, the aligners will feel more comfortable. Continue to wear them for the full two weeks while your teeth adjust to the new position. At the end of treatment, your teeth will be beautifully aligned. Invisalign aligners are much more comfortable. Your teeth will move more precisely. Fewer checkup visits are required. They are removable. You will remove them when you eat and when you brush and floss your teeth. You can enjoy your favorite foods and maintain good oral hygiene. They align your teeth in about half the time of traditional braces. Average treatment time is one year. From a conversational distance, people can’t tell you’re wearing them. Although you can take the aligners off, you must wear them consistently—20 to 22 hours a day—to avoid prolonging your treatment time. Also, repeatedly stopping and resuming treatment will cause your teeth to shift back and forth, which will weaken them. Are you interested in transforming your smile with Invisalign? 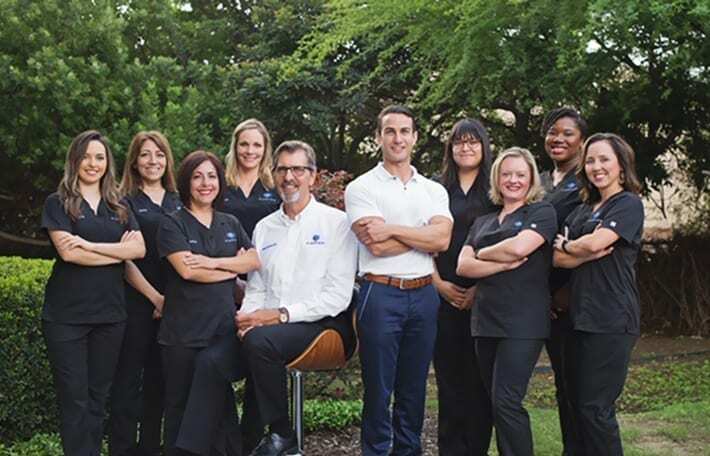 You can schedule an exam or a complimentary consultation with Dr. Imam or Dr. Schroder. Call us or complete our Request an Appointment form.